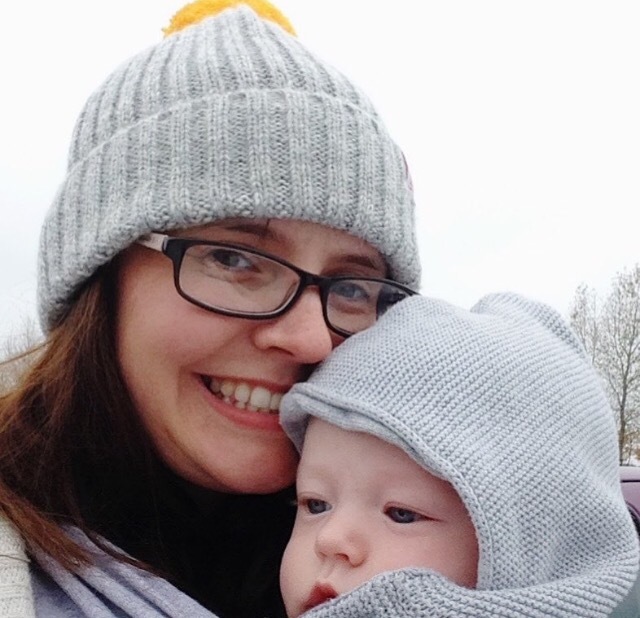 When I was pregnant with G I had a think about what baby products I used with my eldest and wrote a post about the ones I that made my life easier as a first time Mum. Naively, I had assumed most of those would still be valid when G came along. Whilst one or two of them were (I’m looking at you Angelcare Monitor) I’m really surprised that those items that seemed so vital first time round weren’t quite as necessary. One part of this was that I was more confident in my Mummy ability, and was a little more clued up one what I was doing, but another really big part of it was that G was just a completely different baby to O and what had worked so well with O just didn’t work with him. 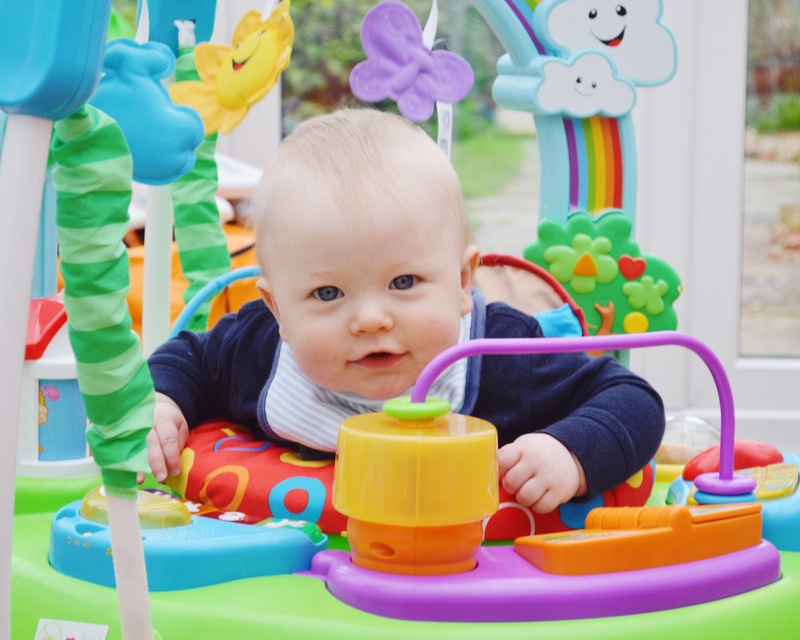 Here’s my new updated top five baby buys for being a second time mum. I had initially liked the look of these because they could be used to swaddle a newborn but I quickly learnt that G was not a fan of being tightly wrapped, he likes to spread out (he still does, in our bed, at 3am!) 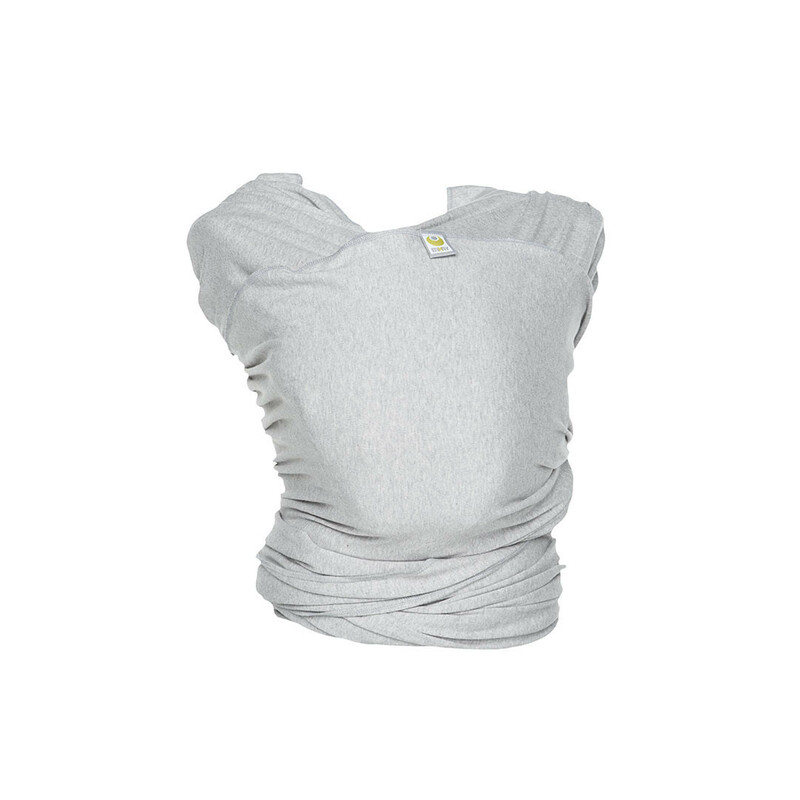 The huge benefit of the Gro Snug is that it can be easily changed into a newborn sleeping bag with their arms out, so you don’t feel like you have wasted your money on something that isn’t useful for your baby. G slept in his every night until he outgrew it and then we passed it on to my newborn niece. I was always paranoid about blankets on a newborn and this gave me a lot of piece of mind as it had poppers under the arm to ensure it stayed in place whilst he was so small. The Gro Company were kind enough to send us one of these to review and you can read the post in full here. We didn’t own a sling for O, we borrowed my brothers Baby Bjorn and only used it a couple of times. I just didn’t take to it, but I did want to try one with G as I thought it would make life easier with an older child to entertain too. After a visit to the Baby Show in Manchester I chose a ByKay Stretchy Wrap and put it away with the rest of the baby items until G was born. I don’t think I had anticipated what a lifesaver this would be. G loved to be close to me, really close. We used to joke that as he was a c-section baby he just wasn’t ready to be born and wanted to be back in my belly, he was happiest snuggled into my chest in the wrap. Having the wrap meant I could play with O, cook dinner, generally get on with things with the use of both my arms. I can’t remember the exact age he started to get fed up being in there but it was at least a few months in and I think we certainly got our moneys worth from it. Like I mentioned above as a newborn G liked to be close. Whereas O would quite happily sleep in his Moses basket I don’t think G liked the feeling of space around him. 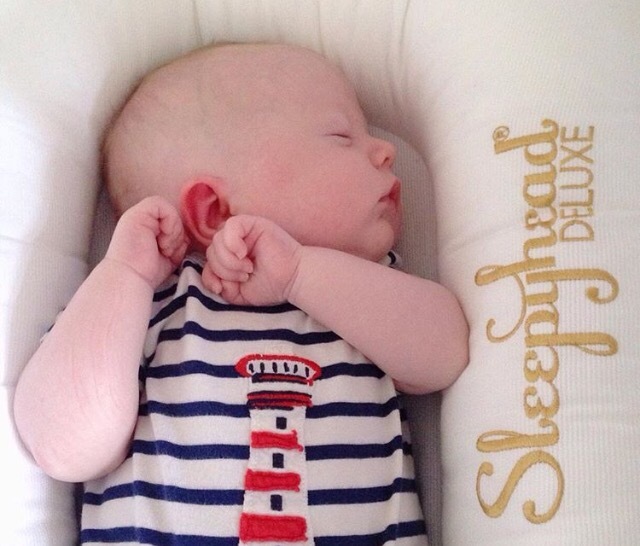 I had wanted a Sleepyhead after seeing them being used by others but couldn’t justify the cost if our baby wasn’t going to use it. I think we lasted a couple of months before giving in and buying one. A friends had given us some John Lewis vouchers when G was born so we put the extra towards it and ordered one. It worked a treat with G and the result was he started napping on his own in his basket and meant he wasn’t ending up in our bed every night. He loved the feeling of having something next to him. Yes it is pricey but they can give you some valuable hours of sleep and I think it’s worth mentioning that they do have quite a high re-sale value on eBay too. We got back the money we had spent on ours when we sold it on so in the long run it only cost us the value of the gift vouchers. 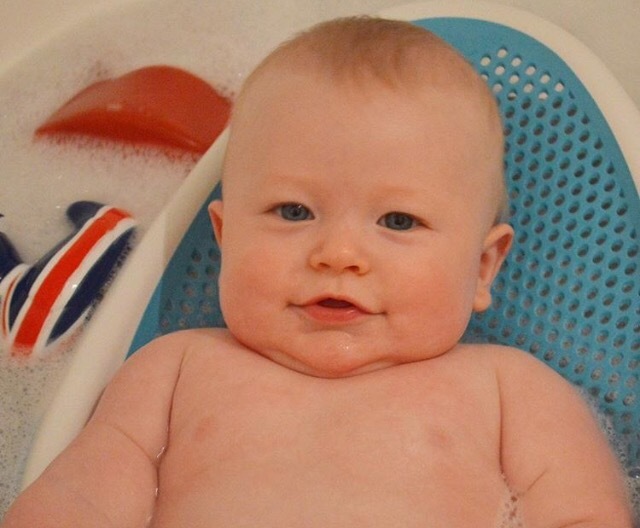 First time around I used my Fisher Price baby bath religiously for every bath time. I tried to use it with G, but seeing as O also needed bathing too it just proved impractical to do two baths simultaneously or even one after the other. I gave up after a week or so of trying and looked for a baby bath that could sit in our regular bath so I could do two at once. I admit I hated the look of the plastic bath supports as they just don’t look comfortable but I was impressed with the Angelcare bath support for a couple of reasons. It looked a lot more comfortable and I liked that the water could come up through the holes keeping baby warm with the water. It made bathing two boys a lot easier and it became a really lovely part of the day rather than another thing to tick of the to-do list. Obviously this is one for a slightly older baby and probably features on a lot of top baby buy lists, but there’s a reason for that. It is amazing! Once G got past the newborn stage he wanted to be on his feet, he loved bouncing and as he started to get bigger that was putting quite a strain on my arms, after holding him up for 20 minutes or more. He loved the jumperoo instantly! He would happily bounce away playing with the toys giving me some time knowing he was safe and occupied. I actually used to complete my 20 minute Jillian Michaels 30 day shred next to him playing in the jumperoo. He must have thought Mummy was crackers! 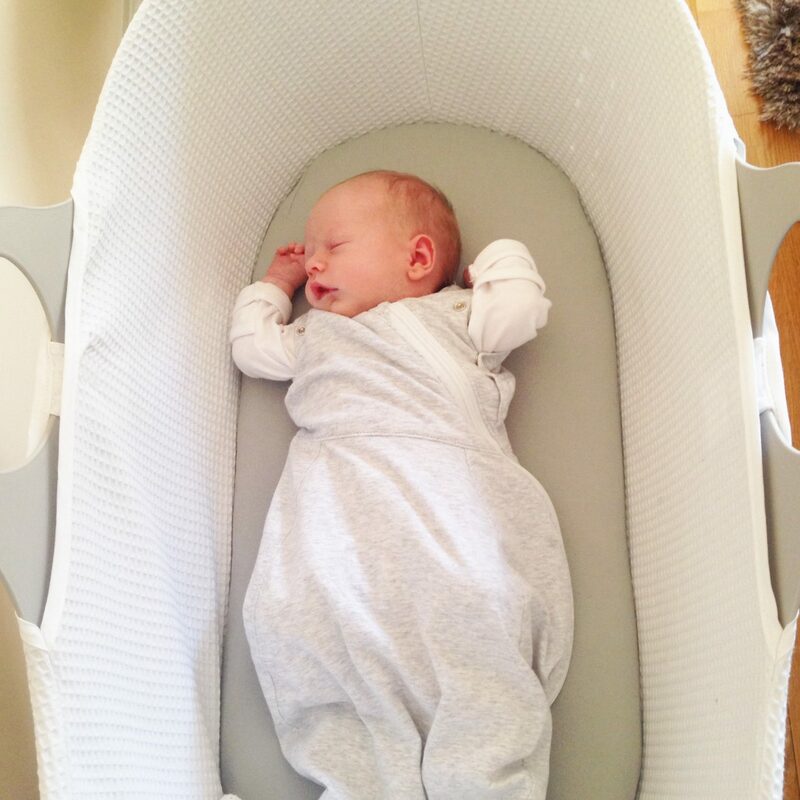 Did you find your baby essentials changed with baby number two? I’d love to hear how your favourites changed.